I live in a remote town where it gets cold way earlier than other regions of my country. I saw this coat and after reading its specs immediately decided to order it. So far winter has started to dominate here, and it’s proving to be useful. 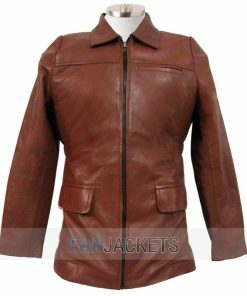 I haven’t watched the TV series that inspires this Longmire jacket, but it’s proving to be precious. Its button closure is very comfortable. Excellent customer services!! I am really impressed with the instructors they guide me in a clear and proper way. I received the best order, and now I am satisfied. I ordered this coat for my husband, and it fits him perfectly. Satisfied. 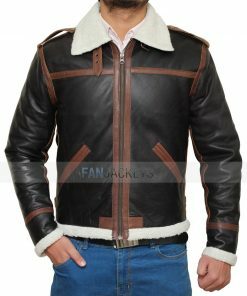 Looking for the warm and attractive outfit for winters? 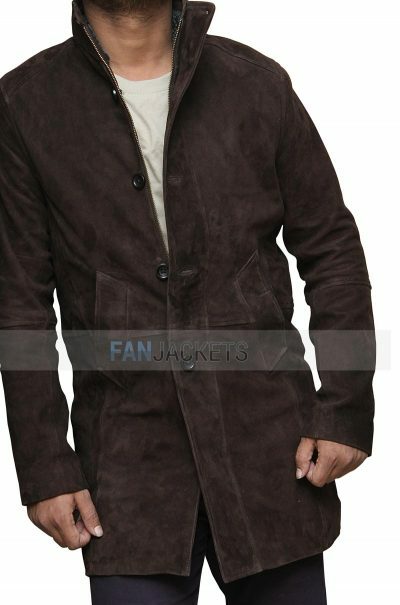 The best you can have is this Sheriff Walt Longmire coat. He is a fictional character played by Robert Taylor that has appeared in the TV series titled Longmire. The coat has a very decent look, and you can wear it for multiple purposes. 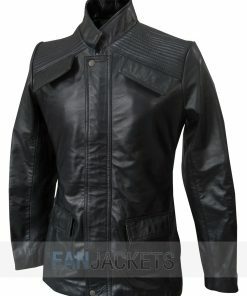 It has the construction of high-quality suede leather and has a shearling collar. The extended length protects from cold, and the button closure makes this coat more stylish. Viscose lining stitched inside which will give you comfort, and the slant pockets around the waist ensure a suitable position for hands. Shop now before the coldness freezes everything. We deliver for free!